None of us can deny the fact that the competition has increased these days. The number of people applying for the job has increased. Interviews are the most common nowadays. Many of you must have already been a part of a few interviews. The type and nature of the job have changed over the past few decades. New jobs have come up. Interviews have become an important part of today’s recruitment process. New types of jobs have come up over the last few decades and also stress is the most common phenomenon in the workplace of the 21st century. Read this 9 Simple Ways to Deal With Stress at Work by Verywell Mind. There are a few questions asked frequently in interviews today. You must be well prepared with these questions in order to perform well. You might also be wondering about the possible questions that are asked very frequently. 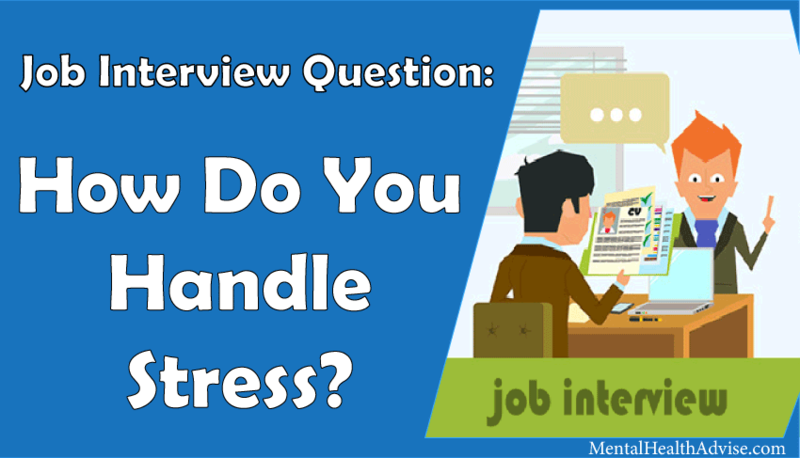 “How do you handle stress?” is the most frequent question asked in interviews nowadays. 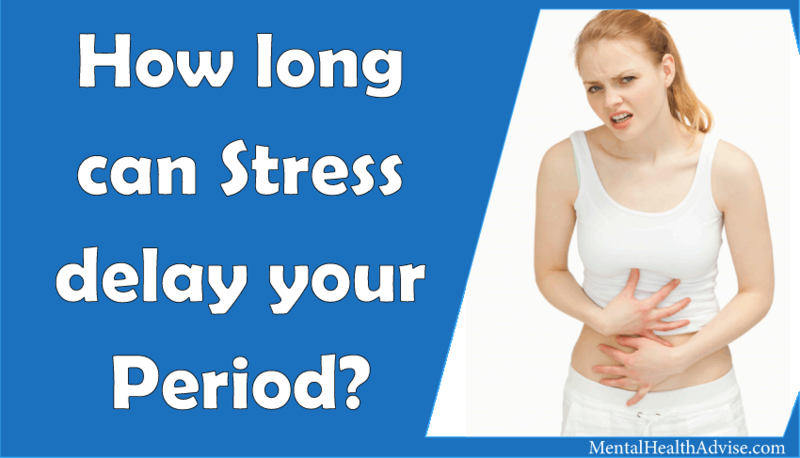 This is because the present working conditions involve a huge amount of pressure and stress. With such questions, the employer wants to test your temperament and approach. Your possible question will be “What should be my response when asked, how do I handle stress?”. Let’s discuss it. It is practically impossible that a person never gets stressed and you must not say that you never get stressed. 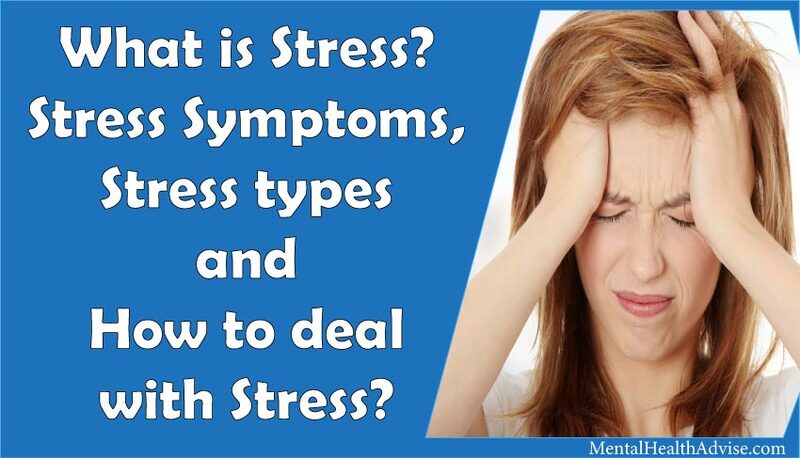 Stress is a very common phenomenon occurring with almost each one of us. So if you say “I never get stressed”, it will create your negative image. The employer wants to see your reaction as to how you answer this question. Instead, you must channelize your answer in a positive way. 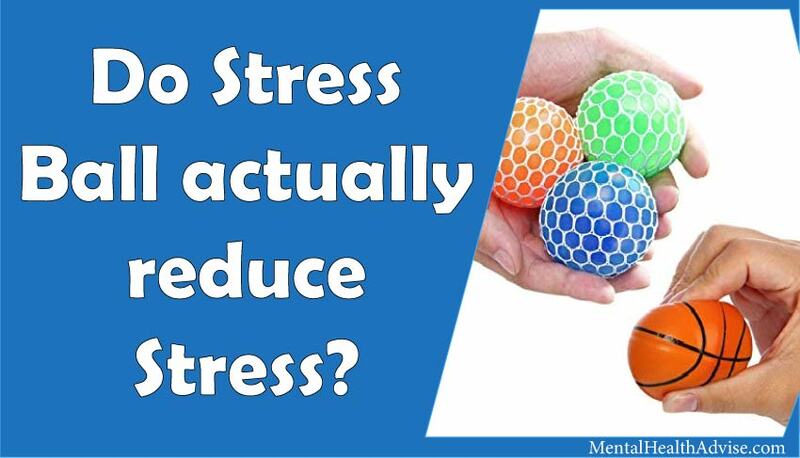 For eg: You can say that stress helps you to perform better. Stress makes you more productive and more focused on your goals. You tend to work even harder and ultimately you benefit from your stress. You must also mention the motivation and positivity you get from stress. Apart from this, it will add more sense if you give an example of an instance where you were able to do a lot better because you were successful in channelizing your stress in a positive direction. This may include your experiences of workplace you have been to. This type of your response will definitely add value to your answer and will give you an edge over others who will answer the same question. Do not say “I frequently get stressed”. It is also advisable for you that you do not mention that you frequently get stressed. This is because it will create a negative impression in the mind of the employer. They are in search of those individuals who are good at handling and who positively channelize stress. If you say that you get stressed when offered with multiple tasks or projects, it will lead to your negative evaluation. Also, they want to go for those individuals who do not get stress easily and who have a good temperament. Employees do not want people who get affected too easily and who are sensitive to even mildest of the situations. Therefore I will advise you that you not to mention about you being stressed easily and frequently. The recruiters are not in search of employees who easily get stressed. They look for people who can handle stress and at the same time, work with better efficiency. Mention about events where you performed well under stress. I urge you to give examples from your past where you performed better as a result of your stress. You must also mention the skills you used to solve the problem. It can be related to anything from submitting an important file before the deadline, presentation or an important meeting you have been to. When you give such examples and instances, it creates an impact. Therefore I will suggest you to not only mention it but also give real-life examples to add worth to your answers. You must focus on those stressful situations and events where you did actually better because you adopted a positive attitude and you grew. This will enable the employer to realize that you work better under stress seeking to complete the task. This creates a good impression. Note: Do not regard yourself as a reason behind the problem you solved. This is because it will create your negative image. You will seem like a problem creator to the employer. If you held yourself responsible for the problem, it will create a doubt in the mind of the interviewer. You can also mention how you overcame your fears. For eg: Fear of speaking, presentation etc. Also, mention about what and how you managed to do it. Such realistic examples will matter in your interview. The employer gets an idea that you are keen to find a solution than crying over the problem. This is a good response as it describes how you are able to cope up with the stress and channelize it in the favor of the firm. Such a response will undoubtedly differentiate you from others and you stand out as a totally different personality. Interviews can stressful for you and it is a matter of your future. There are a lot of strategies you can adopt while giving an interview. 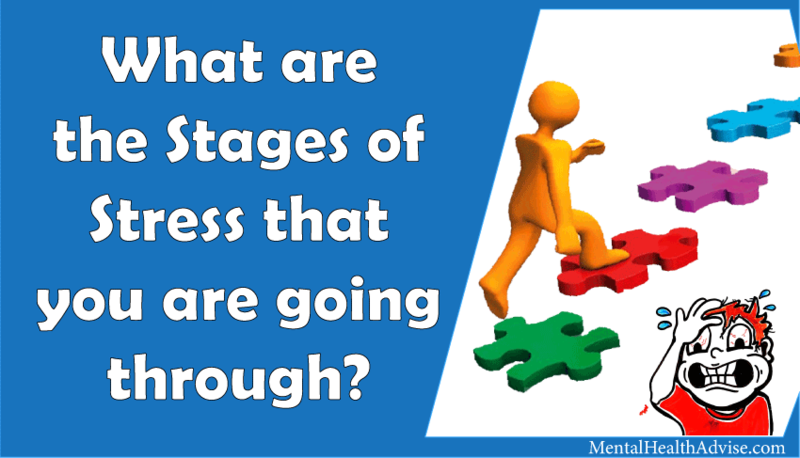 It is very important for you to be mentally ready for the interview and adapt yourself to the interview environment. Avoid negative thoughts such as “I won’t be able to do” or “what if I don’t make it?”. Such thoughts will have a negative impact on your performance. If stressful, deep breathing before and during the interview will help you. You will feel relaxed, calm and composed. Video: 3 Deep Breathing Exercises to Reduce Stress & Anxiety. 3. Remember your good performances. This will help you gain confidence and it will boost your energy. By remembering your performances, you will be able to develop positive thoughts and work with them. 4. Perform a task that calms you. You can listen to your favorite music, a motivational speaker and so on. 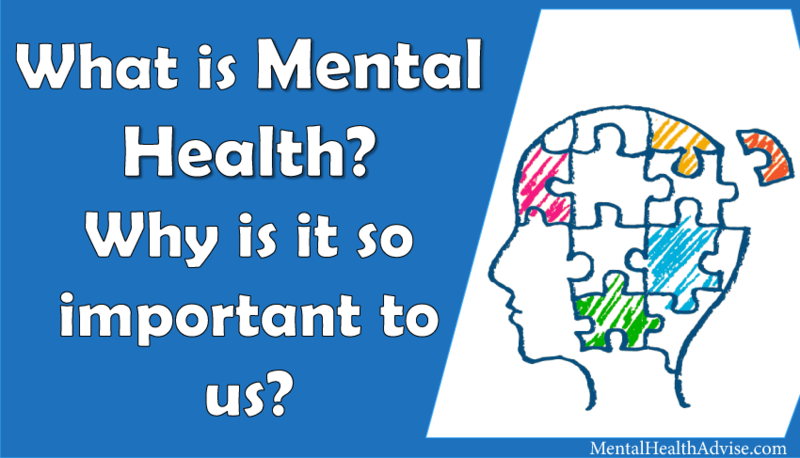 You can also talk to people who are closer to you and you feel comfortable sharing about your stress to them. 1. You allow stress to control you. Make sure that you do not mention about an event or an instance where your performance was negatively affected due to stress. Allowing stress to have control over you will make you sound incapable of handling pressure. Today, every job has become stressful and if you make the interviewer feel that you cannot handle stress and get easily affected, it may create a problem for you. 2. Stress hinders your productivity. Make sure that you do not even mention that your productivity is reduced due to stress. This is because the workplace today involve pressure and stress. And the recruiters are not in search for those employees whose productivity reduces due to stress. 3. Your behavior gets affected when you are under stress. Make sure that you do not say that your behavior and your mood changes drastically under pressure. It will reflect that you are incapable of handling stress and controlling your emotions. You might land yourself in a problem with this response as your behavior will not only affect you but also others around you in your workplace. 4. Do not mention that you procrastinate and finish your work at the last moment. Avoid mentioning that you delay things or do your work at the very last moment. If you mention this, it will create a doubt in the mind of the interviewer that your delays will lead others to stress. It will also make you sound incompetent and unproductive and also the one who creates problems for others. 1. You handle stress with proper planning and procedure. Make the interviewer feel that you plan things when you face pressure and work in the right direction. You do not cry over the situation, you look to find a solution through proper planning. 2. Stress is a motivator for you. Make stress sound as a motivator for you and not as your enemy. 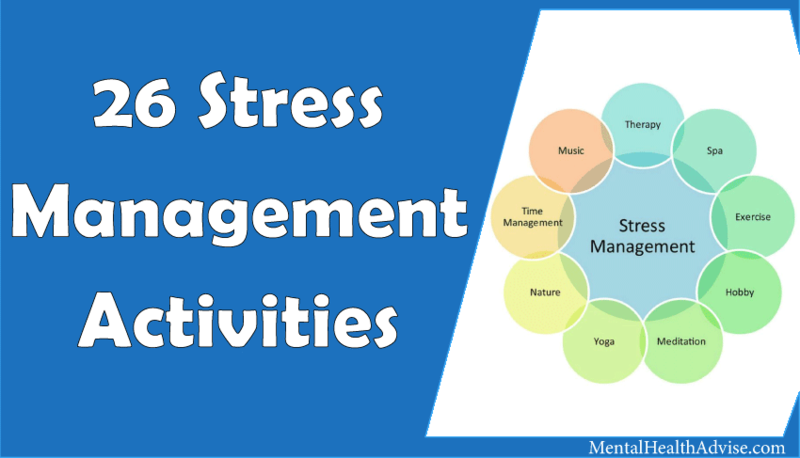 Also regard stress as a force that helps you to stay composed and enables you to be more productive. 3. You have control over your emotions when you face pressure. Do mention that you are capable of handling your emotions. Do not forget to mention that your work does not get affected due to stress. 4. You have always been a good learner. You must mention that you always have been a good learner and you seek to take lessons from the past. Do mention that you learn from the events which lead to stress and try not to face the same problem again. To conclude, I will just say that when you give your response, make sure that you do not get over excited regarding your responses. Avoid using statements which can create a problem for you. Keep everything simple. Use stress as your motivator and your energy source. Do not make stress sound as your enemy. Prepare well for this question. Keep in mind the things you have read. Apply it in your interview. Your content is excellent but with pics and video clips, this site could certainly be one of the greatest in its field.